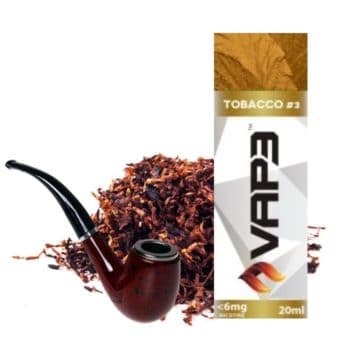 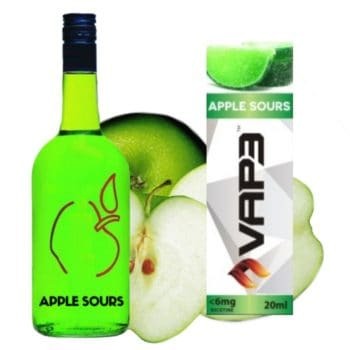 These 6mg nicotine Vap3 liquids are designed to be used with mouth to lung E-cigarette devices. 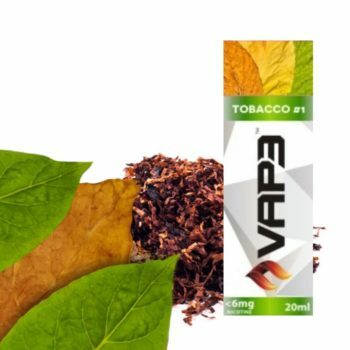 All Vap3 liquids listed below are 6mg nicotine per container. 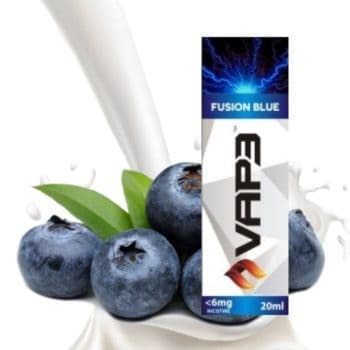 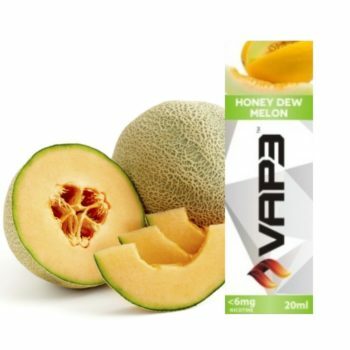 These liquids can be mixed other E-liquids to create a variety of unique blends and flavours.